resting comfortably after suffering chest pains. 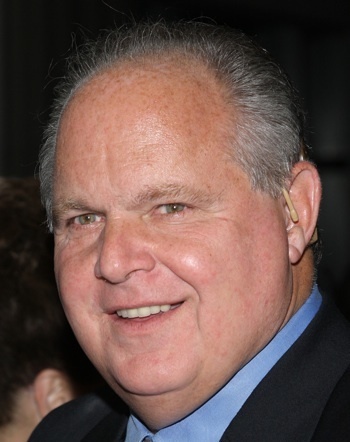 Rush appreciates your prayers and well wishes. He will keep you updated via RushLimbaugh.com and on Thursday's radio program.